A little while ago I did a cover for a book by one of my favourite dead French writers, Pascal Garnier. In a fit of nostalgia for the days when I used to compose English Literature essays very late at night with a bottle of Thunderbird I also wrote an introduction for the book. Pascal Garnier is a very fine writer (or was, strictly speaking) and utterly under-appreciated by the non-French reading world. 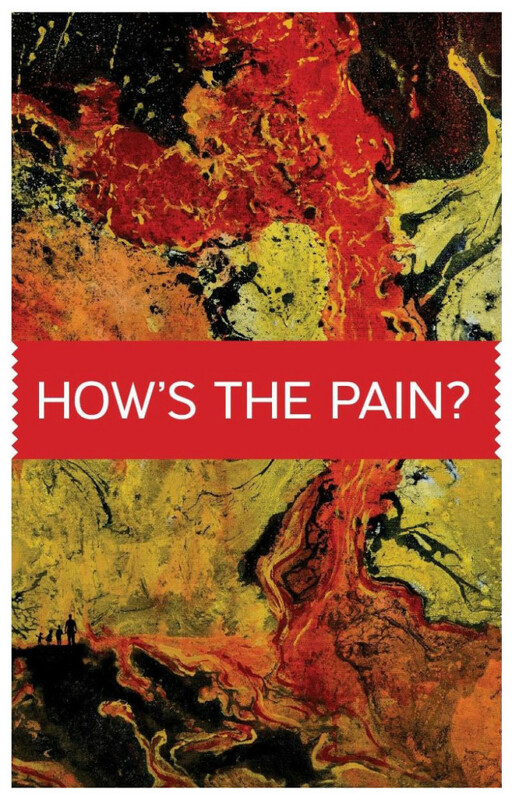 Gallic Books, the publishers of How’s The Pain? as well as a clutch of Garnier’s other titles, have done a fine job in translating his sardonic prose into English. Anyway, if you’re interested you can buy one of only 750 copies right HERE.